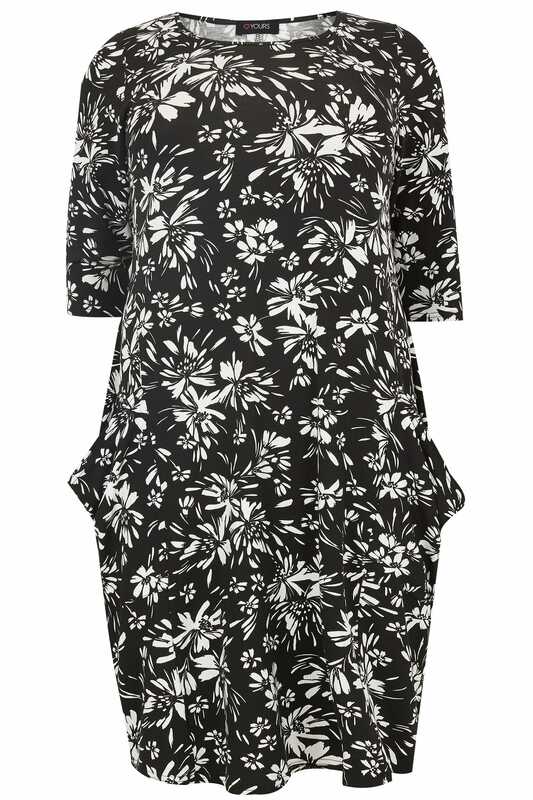 This simple and stylish dress is great for effortless daytime styling. Made from a comfortable jersey fabric, it has been designed in a slight swing style for a flattering fit and features two front pockets. 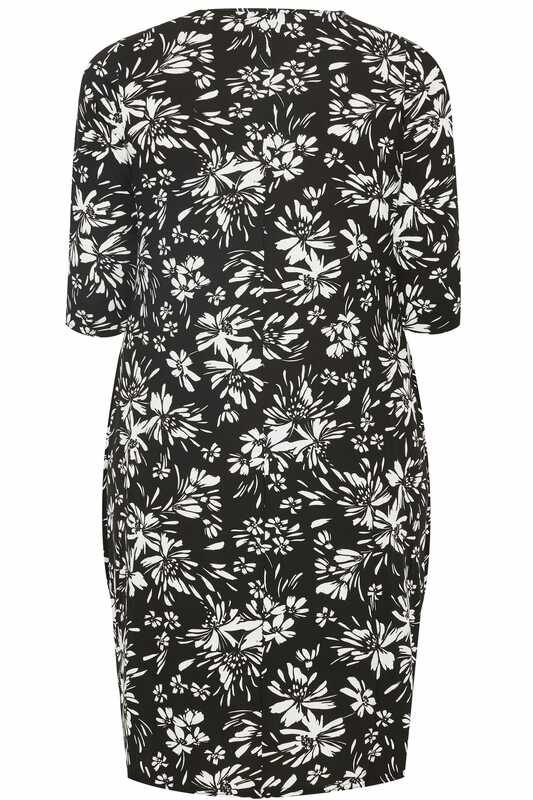 We love the on-trend monochrome floral print.